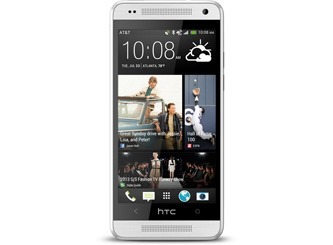 The HTC One Mini might not have had the high-end specs of its big brother, but it was still a stylish little phone. The AT&T variant has been a little behind on the updates, as carrier phones often are, but today that changes—the Sense 6 OTA for the One Mini on AT&T is rolling out. When it comes to "small" phones sporting 4.3-inch displays, the options are really slim these days. The top options each come with custom UIs, and consumers don't have the luxury of picking up a Google Play Edition of any of them. People who want a zippy stock Android experience on a smaller device that's still relatively powerful are therefore placed in a position to take matters into their own hands. 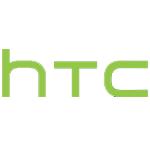 For HTC One Mini (M4) owners, CyanogenMod is now here to help. Well, that didn't take long. After getting word yesterday that the update was ready, Ma Bell has started rolling out Android 4.4.2 KitKat to the HTC One Mini. Along with 4.4.2, the update includes HTC Sense 5.5 with all the OEM-specific tweaks you'd expect. Today is HTC's moment in the sun. 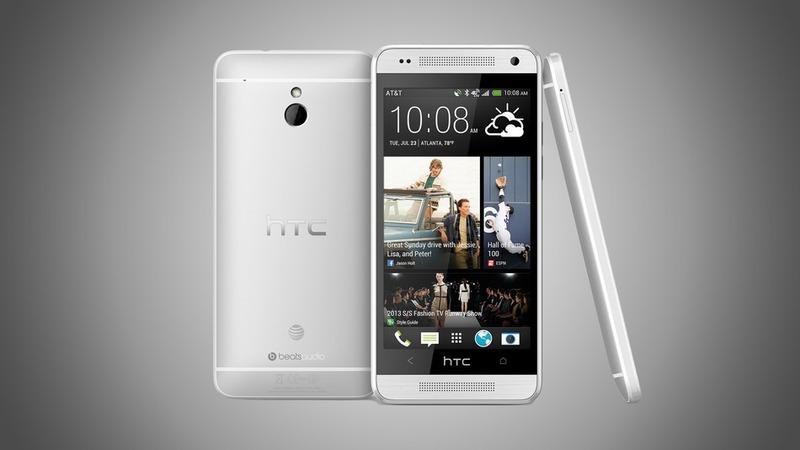 With the new HTC One M8 officially unveiled (finally), we've been cranking post after post. New things are exciting, after all. 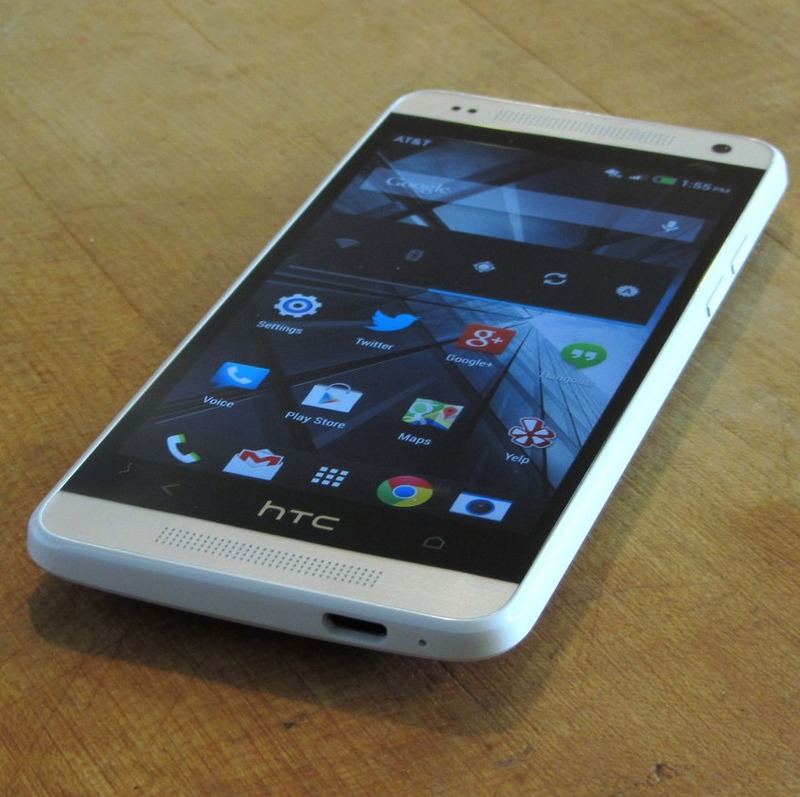 But hey, we shouldn't overlook the slightly older HTC One models that haven't even hit their first birthdays. 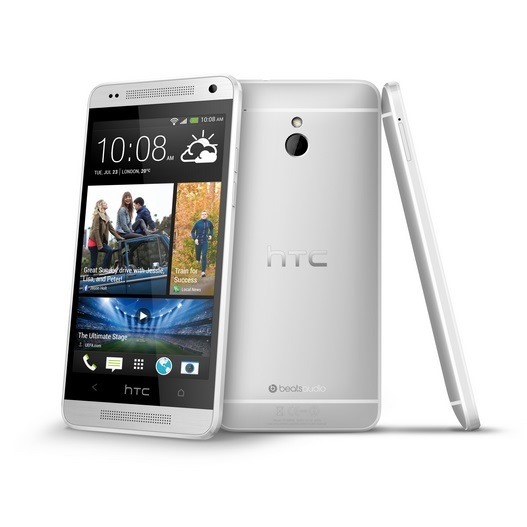 So here's a bit of good news for HTC One Mini owners on AT&T. 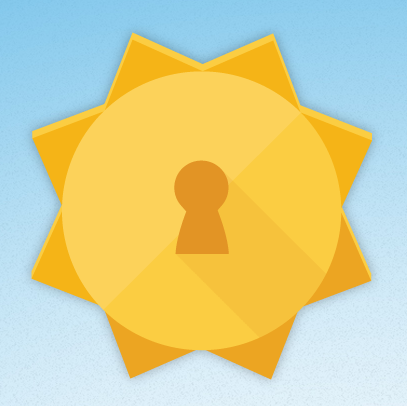 The company's planning on rolling out your Sense 5.5 and Android 4.4.2 update by the end of this week. There are two ways to make a "mini" phone these days. 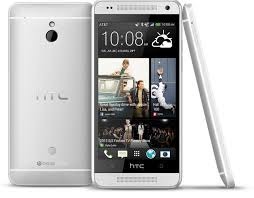 The first is typified by Samsung and HTC, who have made Mini versions of the Galaxy SIII, S4, and HTC One with lower specs to match the physically smaller size. The second way is to make smaller phones that still strive to be the technical equal of their larger stablemates, like the Sony Xperia Z1 Compact and the Motorola DROID Mini. 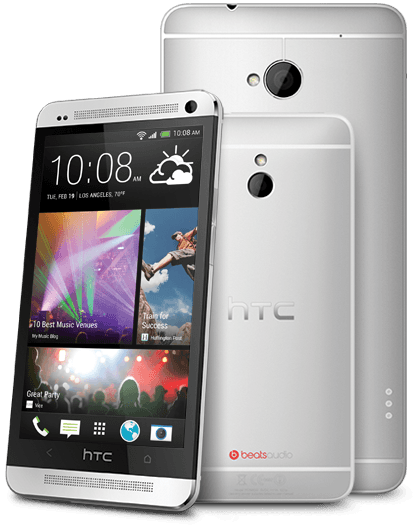 So, how does it cost a full $170 less than the HTC One?